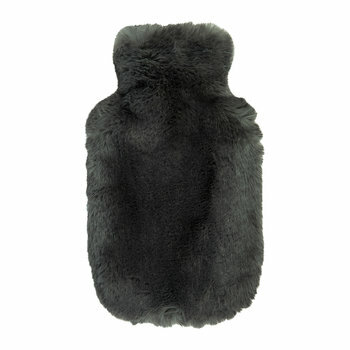 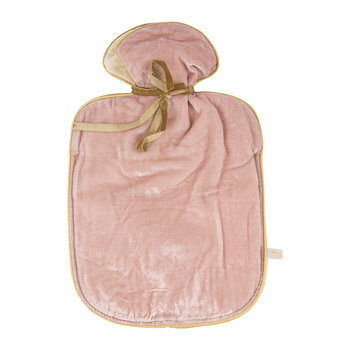 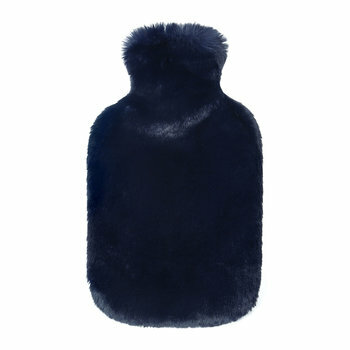 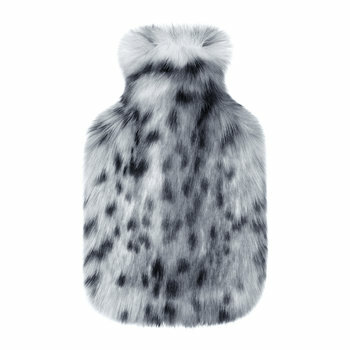 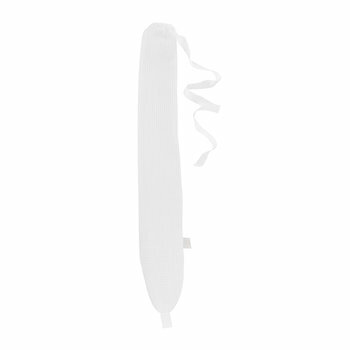 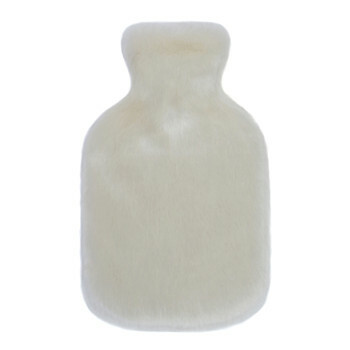 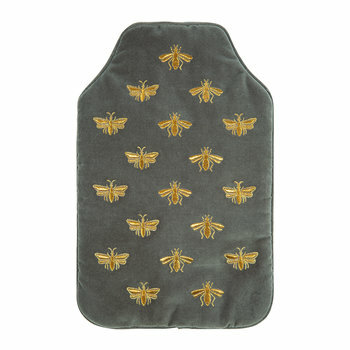 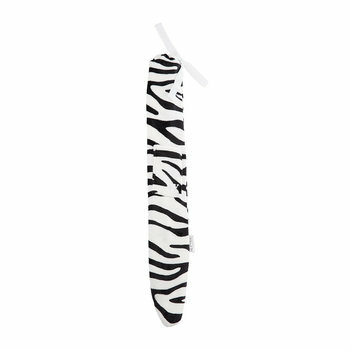 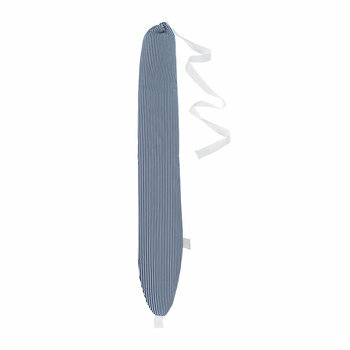 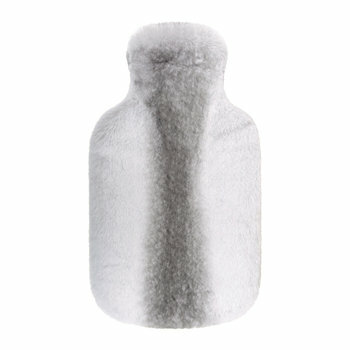 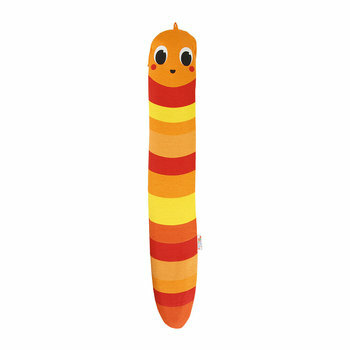 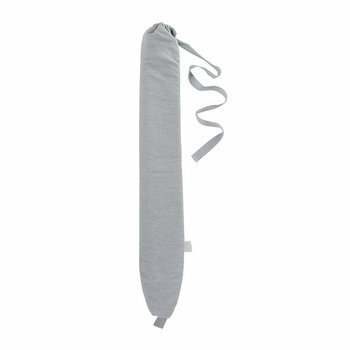 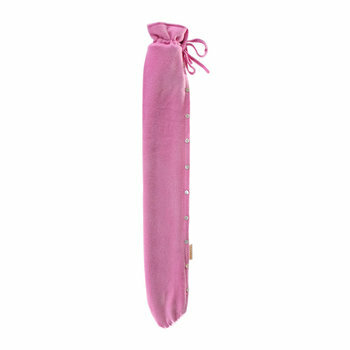 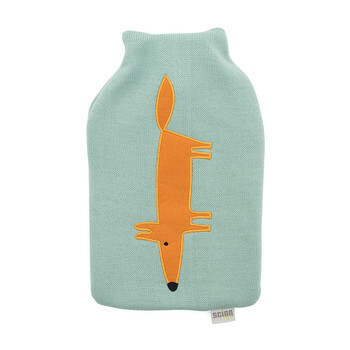 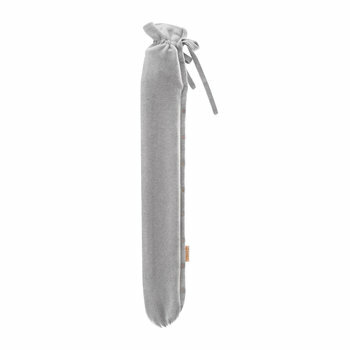 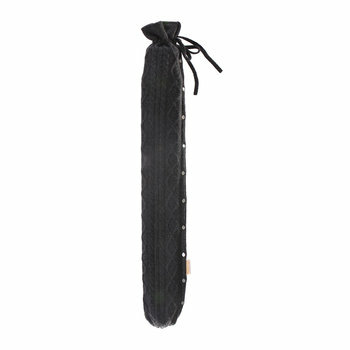 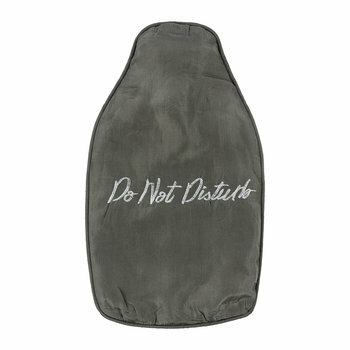 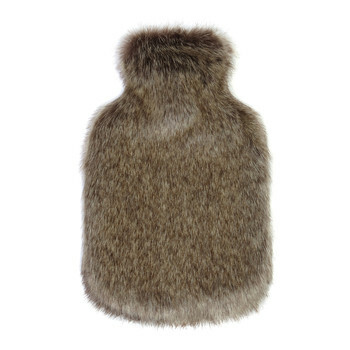 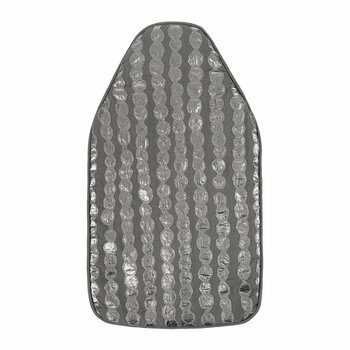 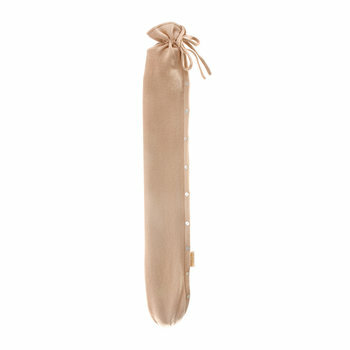 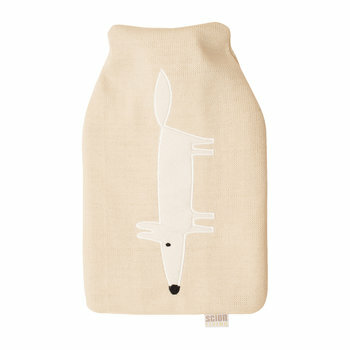 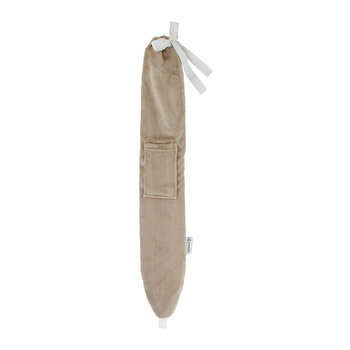 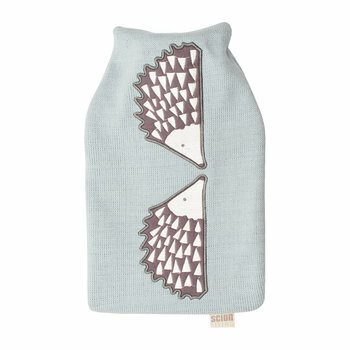 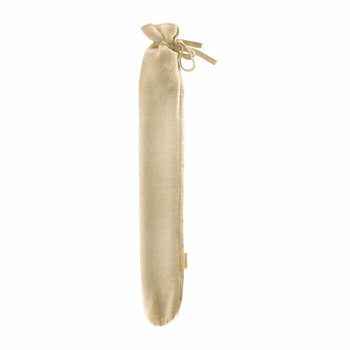 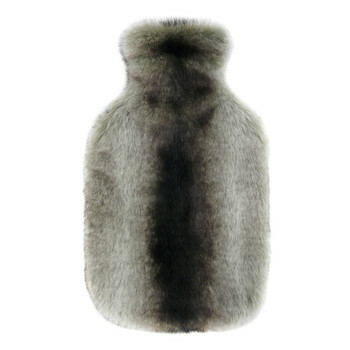 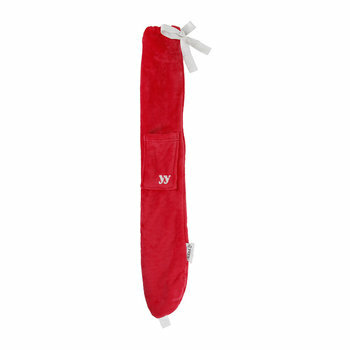 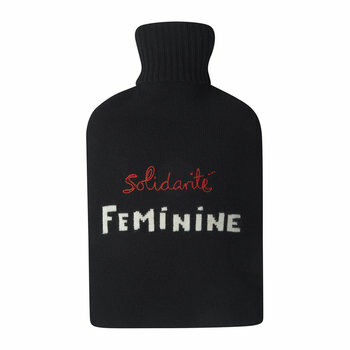 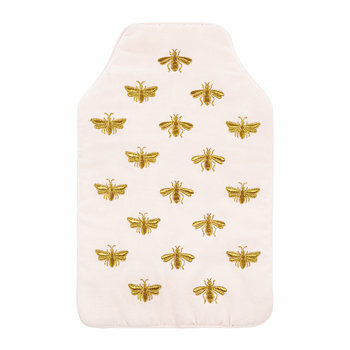 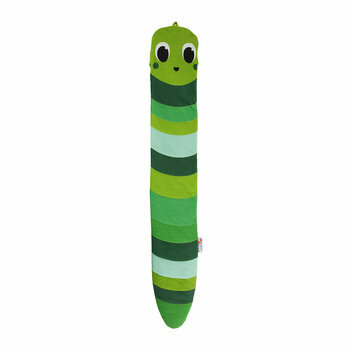 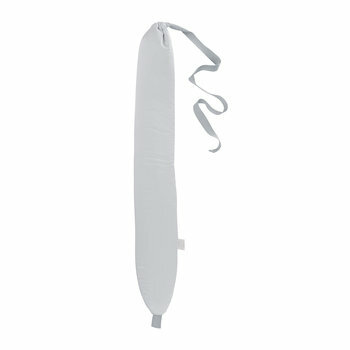 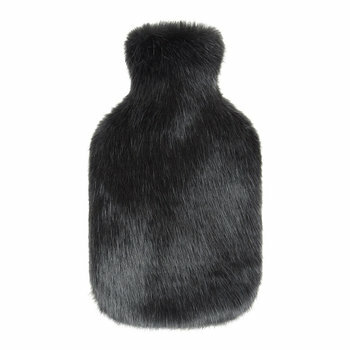 Grab your designer hot water bottle today. 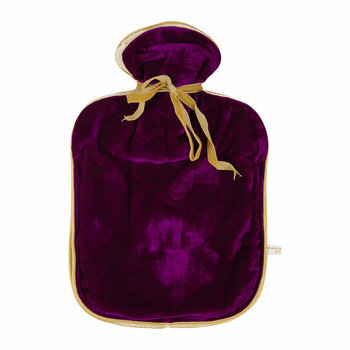 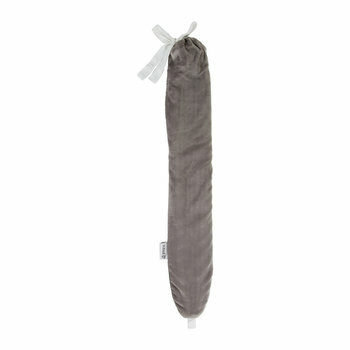 The bottle is contained within a luxurious cover to ensure ultimate comfort when in use, perfect for relaxing when in bed or to soothe aches and pains. 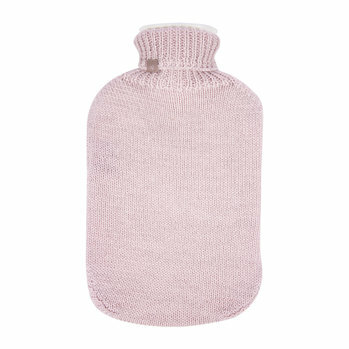 The traditional shape sits amongst innovative longer designs to suit any need, with high quality bottles to allow water to stay hotter for longer. 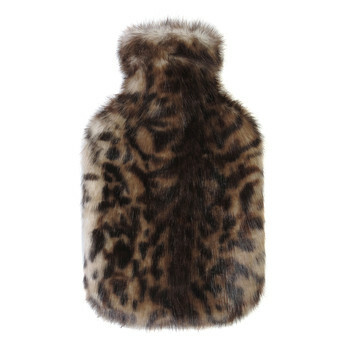 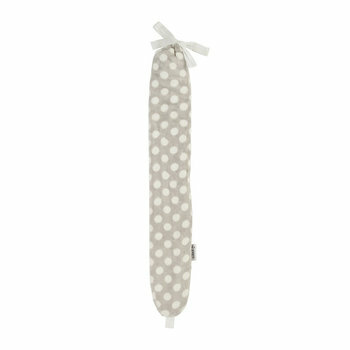 With a variety of bold patterns, sophisticated materials and textured surfaces, choose a hot water bottle to reflect a personality and taste or give as a gift idea for any occasion.